The gang is back sans guest to talk the Panthers approach to free agency, whether they’re going about it in the right way, how Matt Paradis and Daryl Williams fit in – and whether they actually solve problems on the offensive line. Not to mention they talk Bruce Irvin and why even though these signings aren’t necessarily moving the needle or making the biggest splash, they’re actually making the impact of their first-round draft pick that much higher.  They also discuss whether it’s time to re-examine the Dave Gettleman Era here in Carolina, why he maybe shouldn’t be taking the blame for his actions in New York, and why the Matt Kalil situation was an unwinnable proposition for the Panthers this offseason. Want to jump straight to football talk? You’ll miss chit chat about St. Patrick’s Day, Cinco De Mayo and why Nikki likes to drink Coronas in the rain, but we get it – they jump into football talk at the 7:40 mark. 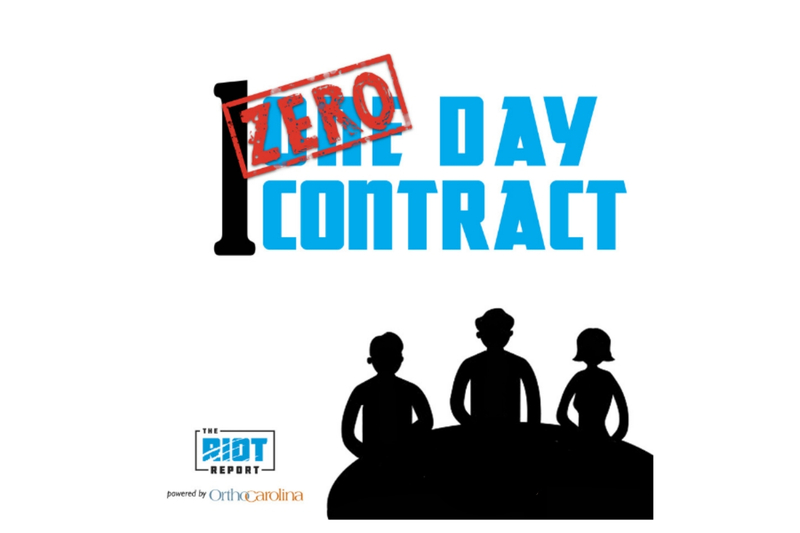 Make sure you rate, review and subscribe to the One Day Contract, which is a part of The Riot Network – Powered by OrthoCarolina.